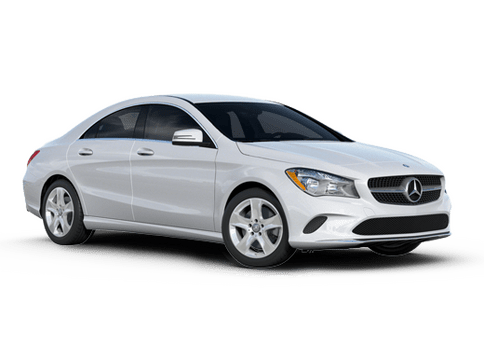 At Mercedes-Benz of Bellingham, we are committed to providing quality service to the Anacortes, Mt Vernon, Blaine, Birch Bay and Lynden communities. As a dealership, and a business in the Bellingham community, we strive to benefit the area by giving back whenever we can. Our excellent staff is always involved in our efforts to sponsor local sports teams and are a part of every community event we hold on our lot. We are a group of people who want to serve and benefit our local communities. When you take our commitment to making the Bellingham area a better place to be, and add that to our extensive inventory of new and used vehicles, you get a business that has your best interests at heart and can help you get wherever you're going. Whether you're in the market for a family vehicle or something sleek to spice up the daily commute, we've got something in stock. 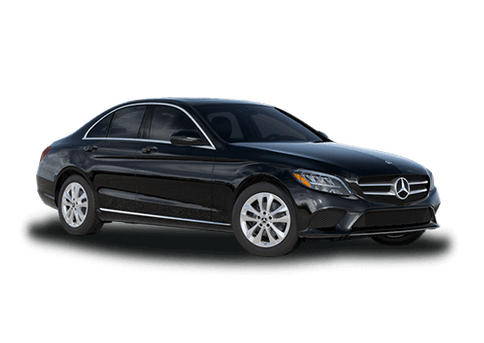 Our inventory of new Mercedes-Benz vehicles has an option to suit just about any driver. 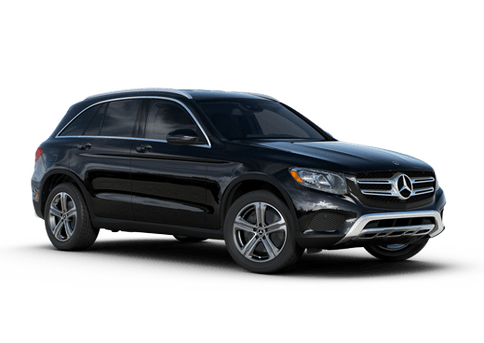 From the quick and stylish Mercedes-Benz CLA, to the roomy and confident GLC, we're sure that our lot has something to fit your lifestyle. 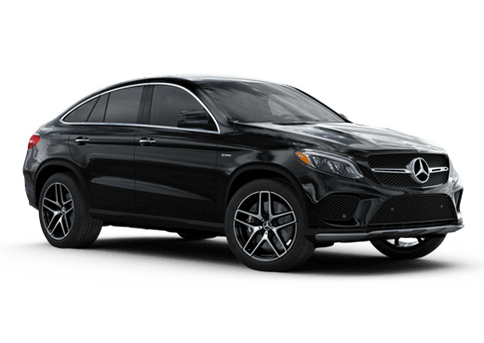 At Mercedes-Benz of Bellingham, your shopping experience is our number one priority, and that's why we work hard to make things as smooth and convenient as possible. On our website, you can view our frequently-updated inventory and utilize a variety of online tools for scheduling appointments and financing your new ride. 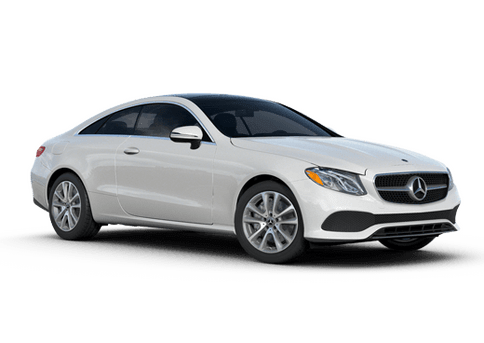 When you choose to buy from the team at Mercedes-Benz of Bellingham, you can drive away with confidence in the fact that our quality customer service extends far past the day you receive your keys. If you're dreaming of a new set of wheels, but don’t have the budget for an expensive new car, there's no reason to avoid shopping on our lot. 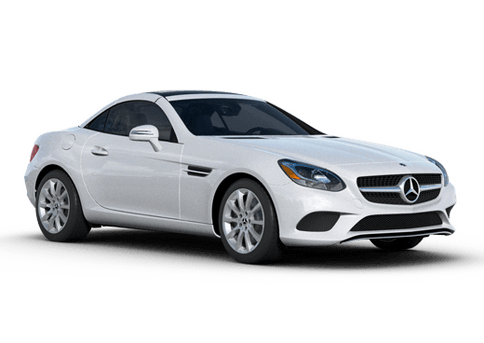 At Mercedes-Benz of Bellingham, in Bellingham, you'll find previously-owned vehicles in a variety of different makes and models to fit just about any price point. 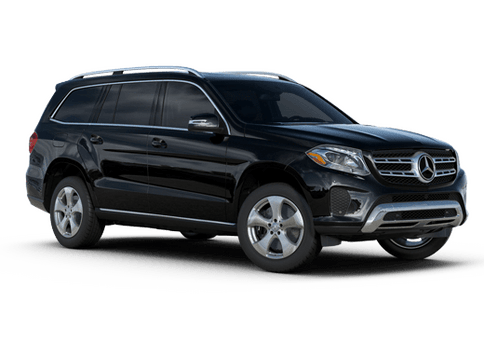 There's a special place in our hearts for the Mercedes-Benz vehicles on our lot, but each of the vehicles for sale at Mercedes-Benz of Bellingham has received the same care and attention from our team of experienced service professionals. 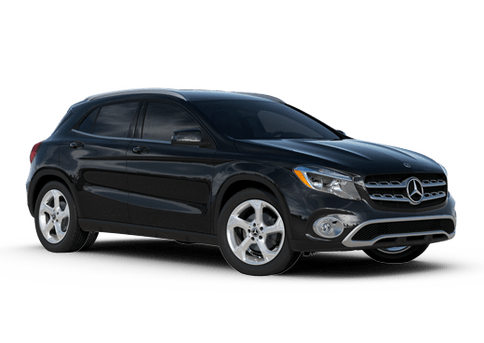 Be sure to contact a member of our sales team to get started on your journey to owning a great new-to-you vehicle from Mercedes-Benz of Bellingham.